Aayirathil Oruvan is a 1965 Indian Tamil-language action-adventure film produced and directed by B. R. Panthulu. 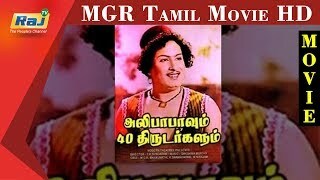 Starring M. G. Ramachandran and Jayalalithaa in the lead roles, the film also stars M. N. Nambiar, R. S. Manohar, Nagesh and Madhavi Krishnan. 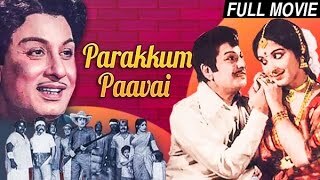 Koduthu Vaithaval (Tamil: கொடுத்து வைத்தவள்) is a 1963 Tamil language drama film directed by P. Neelakantan. 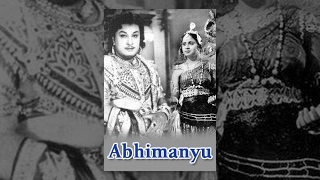 The film features M. G. Ramachandran, M. R. Radha and E. V. Saroja in lead roles. 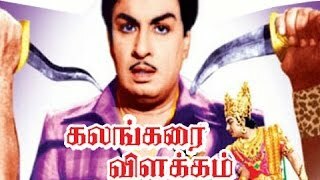 The film, produced by E. V. Rajan, had musical score by K. V.
Watch Kaathal Vaaganam Tamil Movie Directed by Thirumurugan M A Starring M. G. Ramachandran, Jayalalithaa J, Manorama. Produced by M. M. A. Chinnappa Devar. Kaathal Vaaganam Movie teaser, Kaathal Vaaganam Movie trailer,Kaathal Vaaganam Movie songs, M. G.